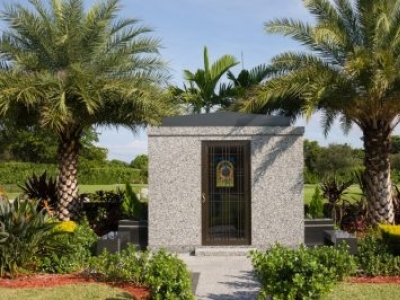 Beth David Memorial Gardens Cemetery is proudly serving the Hollywood, Florida area for funeral, cemetery, and cremation needs. 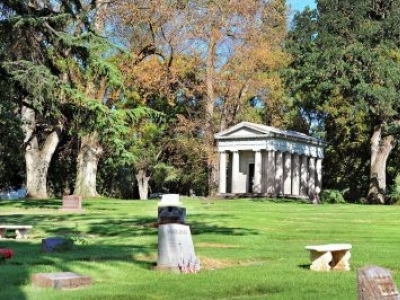 Chapel Of The Chimes Funeral Home provides funeral services in Oakland, California. 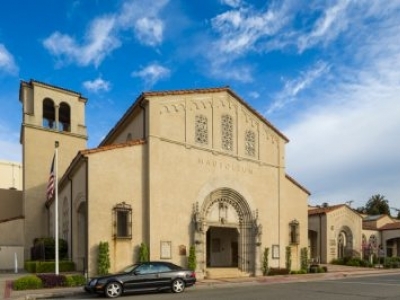 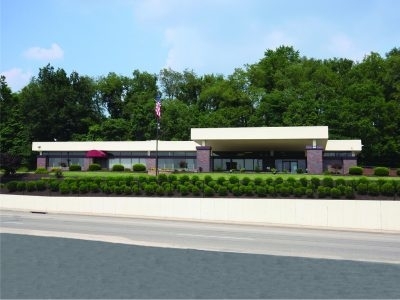 The professional staff at Chapel Of The Chimes Funeral Home & Cemetery can answer your questions and assist in pre-planning a funeral or making funeral arrangements. 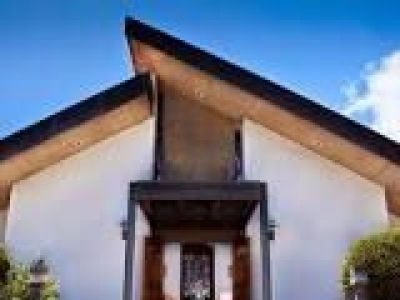 Diamond Head Mortuary provides funeral services in Honolulu, Hawaii. 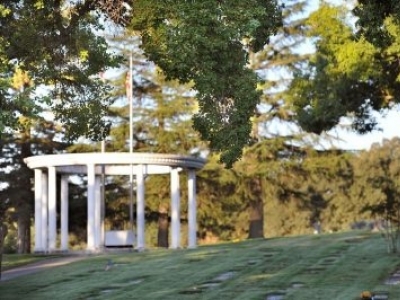 Our funeral professionals strive to help each family honor their loved one in a personalized and unique manner.